Cross of The Church and High CBD Male resulted in mostly Indica variety. 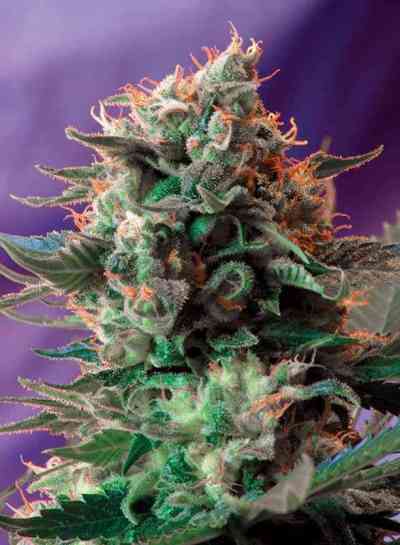 Creation made by Green House Seeds is the answer to customers needs of high CBD strains. This medical hybrid is hard hitting. The effect is truly relaxing almost narcotic. Flowering indoor: 8 weeks, 800 gr/m2. Flowering outdoor: 9 weeks, up to 900 gr/plant.